The Nike Dimension Flannel is not your average flannel. It’s a technical outerwear piece for dry conditions that has a lot of extra tech that your normal flannel doesn’t. It also fit’s really well too. Yeah it’s not an every day jacket but great for sunny spring like days. 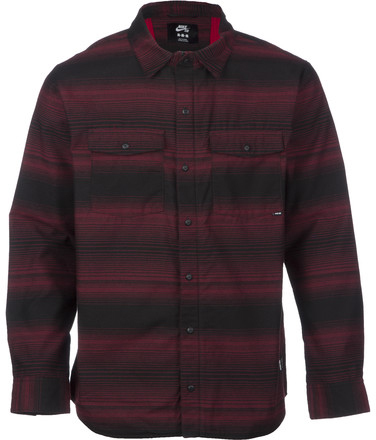 We try to get as many images of the Nike Dimension Flannel, but forgive us if they're not all there.